Casinoapp.com is now on Facebook and Twitter! 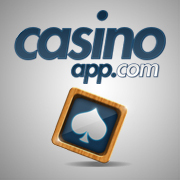 NEW – Casinoapp.com is now on Facebook and Twitter! Casinoapp.com is thrilled to announce the launch of our official Facebook and Twitter pages! If you want to stay bang up-to-date with the latest Casino App reviews and game releases, as well as all the insider news and gossip from the gaming world, then our new Facebook and Twitter pages are for you! We’ll be posting all the latest updates from casinoapp.com so you’ll be the first to know exactly what’s happening. This is also a great opportunity for you to get in touch with us. You could tweet us about your favourite Casino app, recommend a great new game, or perhaps share your success stories on our Facebook page – we want to hear from you! By connecting with us you’ll also benefit from exclusive content such as one-off promotions and competitions. 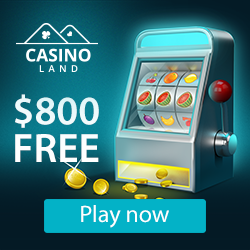 Don’t miss out – follow us now on Twitter @casino_app and Like us by searching for casinoapp.com on Facebook!